We provide a menu of solutions that instill innovation, inspiration, excellence and efficiency into your company culture. 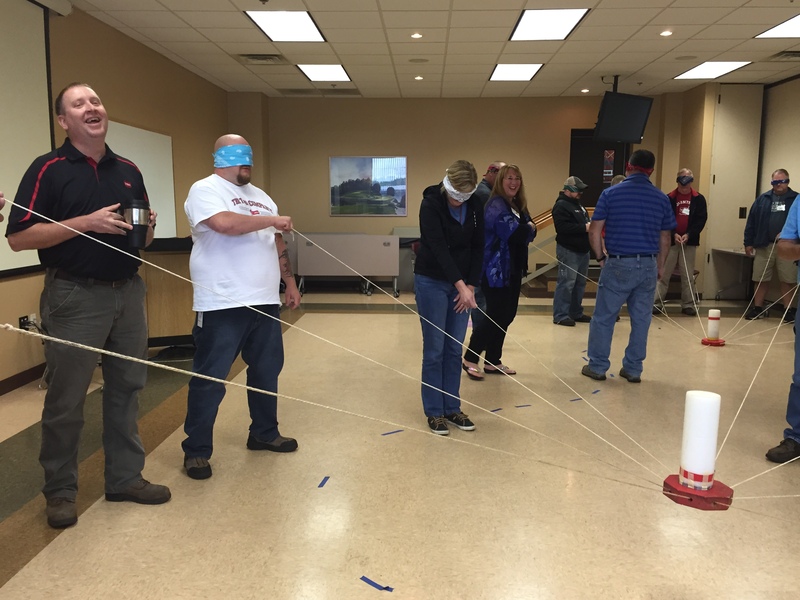 We work to create a leadership development program that offers balance between our skills and your needs. In these workshops, we offer abundant opportunities for enhanced communications within the individual teams you employ. This promotes an increase in cooperation among teams. The result will be smoother relations, increased cooperation and synergy, greater productivity, more empathetic communications, bolder and more courageous decisions, a better understanding of emotional intelligence and improved morale. And all of that leads to greater efficiency and effectiveness...both of which promote better reach, visibility and profits. We utilize some common and many not-so-common elements to achieve tremendous results in a very short amount of time. We play experiential games. We role-play, create simulations and then debrief after each element to allow for better integration of the ideas and concepts that have been experienced. We use SuperLearning Techniques, which engage both sides of the brain for optimum learning and retention. 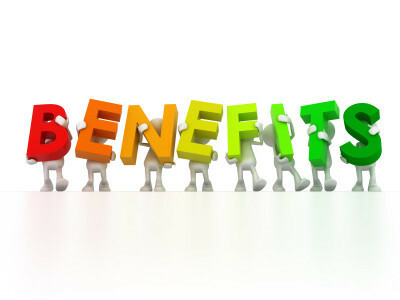 This creates improved short-term results, easier integration and sustainability in daily responsibilities. 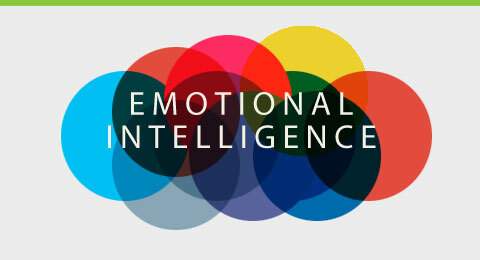 Enhance communications among team members with DISC Personality Profiles and Team Leadership. Improve team members' responses to one another. Advance team members' listening skills. Promote better synergy with your team. Learn how to take responsibility without blame. Create a harmonious atmosphere with diverse cultures and personalities. Align and engage the company with a single mission. Get measurable results with ongoing follow-up and accountability. Train business leaders to be more effective by acting "on purpose," with integrity, and demonstrating the traits they expect from their teams. Below are examples of eight paradigms that are critical for any team wishing to achieve and sustain High Performance results...time after time, project after project! We have tailored coaching programs for existing and ascending leaders, to teach them how to get more out of their direct reports, the teams they are part of, and the teams they lead. 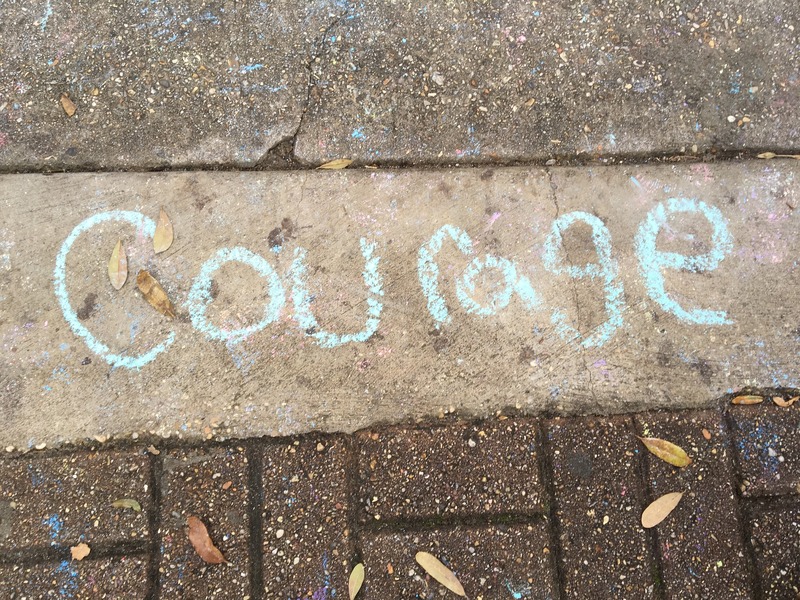 We give a new definition to courage. We are redefining what it takes to be a courageous leader. Be bold and stand up for what's right! 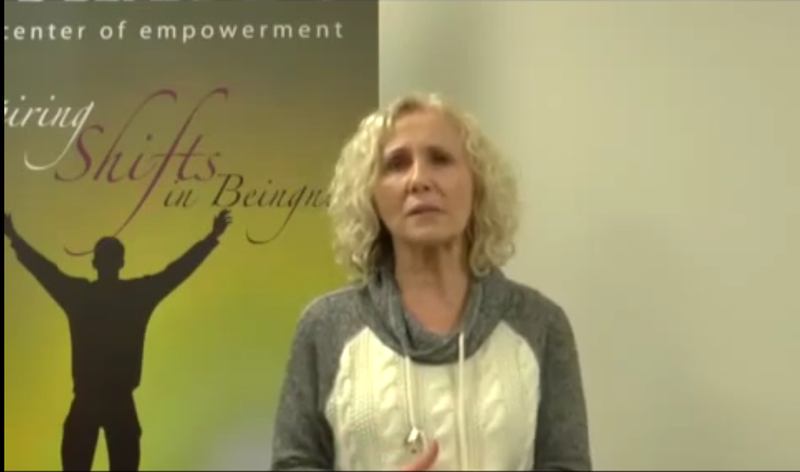 We help participants find their true selves, stand in their own power, and hold their heads up with integrity. We help leaders learn how to access their compassion for others and create a cycle of empathy instead of a cycle of ego. We give them tools to really hear each other and go behind the words to help build trust with one another. This also helps them to become more self-aware of their verbals and non-verbals, and how those communications impact outcomes. A conscious leader has remarkable listening skills. 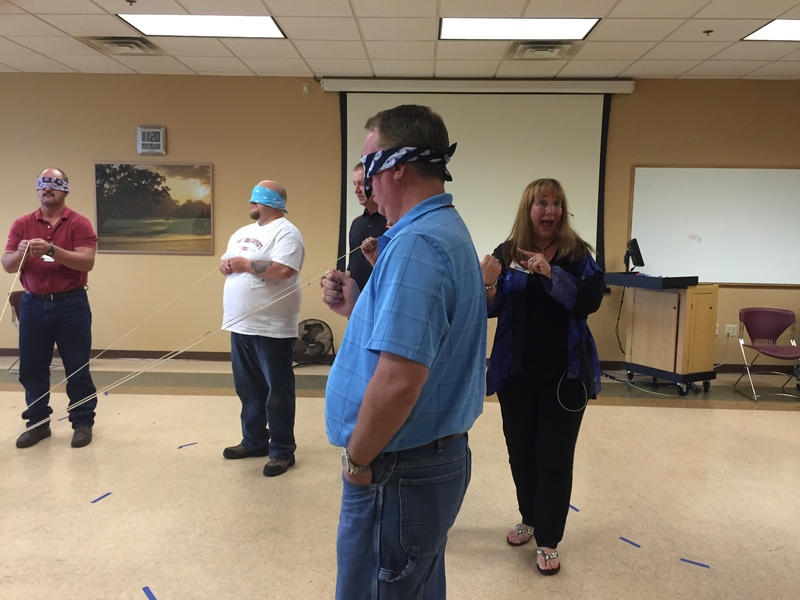 We teach these skills through several types of games so participants can listen more effectively, as well as identify the many listening blocks that hinder communication. Fight, Flight and Freeze reactions are generated from our past experiences and can be relearned, to respond instead of react in stressful situations. When leaders “unlearn” their past reactions and are taught how to respond in new, more beneficial ways, everybody wins. 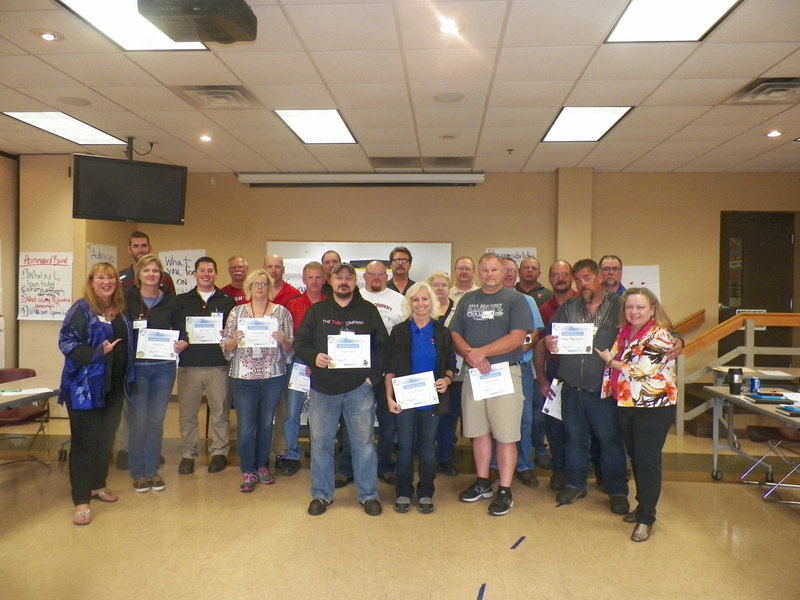 We help develop skills for controlling and managing overwhelming stress, so our leadership development participants grow to become more effective communicators and leaders. This involves the conscious ability to respond to any circumstance or event from the point of view of “How am I personally going to respond to this opportunity in this moment? What can I learn from it? How can I correct it or improve it? What role do I have in creating this? What is the best and most effective response I can offer at this time?” We give tools on how to respond instead of react. We demonstrate how below-the-line behavior wastes time and changes nothing. We play a simulation game that validates, with real data, to each participant, that 100% of the time a team will outperform the results of a random group of individuals. 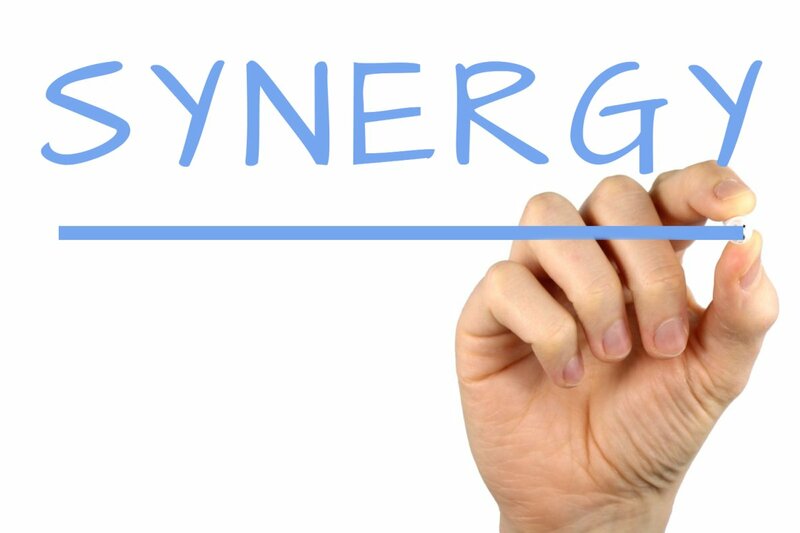 We introduce the term “Synergy” and we cover many insights about the differences in behaviors and results achieved by individuals, groups, teams and High Performance “Championship” Teams. The exercises we use demonstrate, consistently, that there are some things that are obvious to one department but not to others. 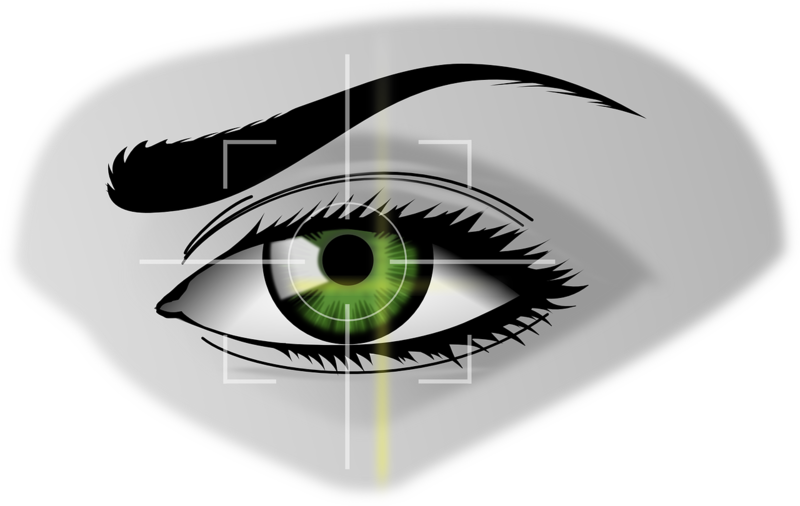 Everyone has hidden scotomas (blind spots) in their lives--at work and at home. These exercises help to develop a better understanding of other people’s points of view. It's important to understand that when we do the work, the outcomes we expect aren't always instantaneous. Many times, they aren't what we expect at all. When you operate with integrity and trust in the process, we find that the outcome is exactly what is needed to create a win-win situation. How to promote Authentic Leadership (genuine, transparent, fair, and ethical). Our team has over 60 years’ experience in leadership development, team building, courseware development, empathy and emotional intelligence training, and transformational experiences for thousands of people and hundreds of companies around the world. Whether it's increasing sales; creating a culture of trust, courage and accountability; maximizing the leadership effectiveness of your management team...my programs provide effective tools and strategies that will empower your team to adapt to change (and GROW!) in challenging business environments. 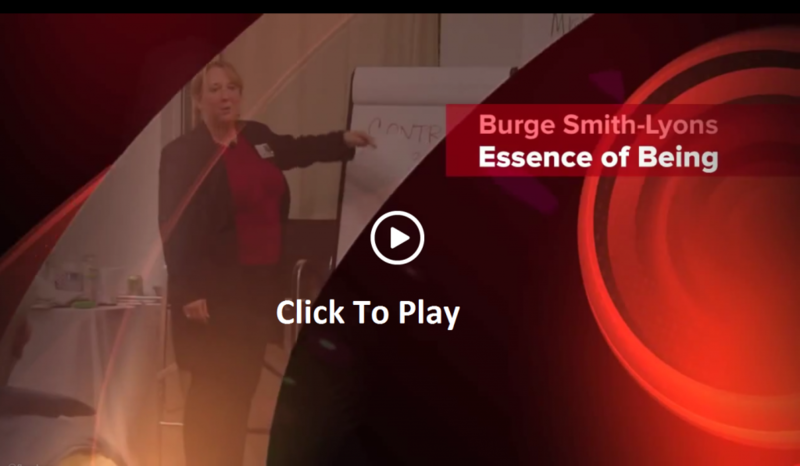 "Essence of Courageous Leadership was one of the most fun and memorable workshops I have ever attended. It gave me new views and beliefs around business and allowed me to be open to receive more of what I wanted from all possibilities. Just a couple of weeks after the training, I received a promotion and increased my sales by 50%!"